Fantastic Opportunity in Norman Downes! Active Swim & Tennis Community with a Lake. 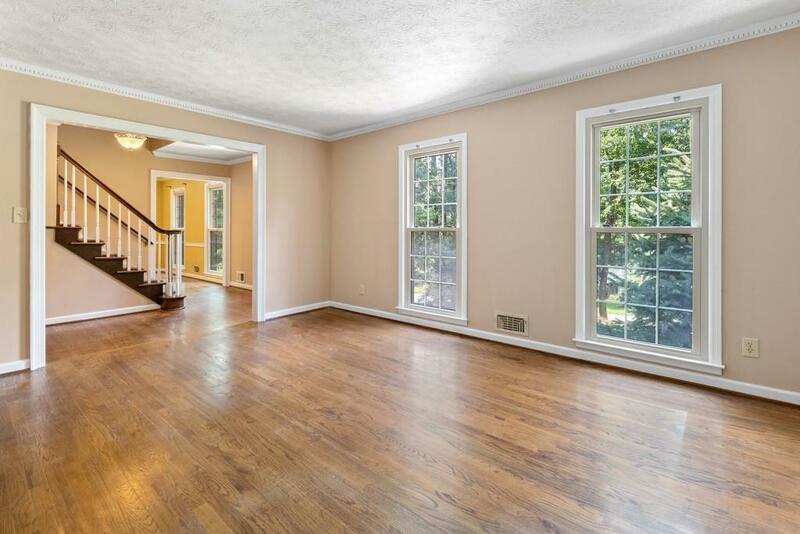 Spacious Foyer, Formal Living Room and Separate Dining Room, Paneled Family Room Opens to Large Sun Room. 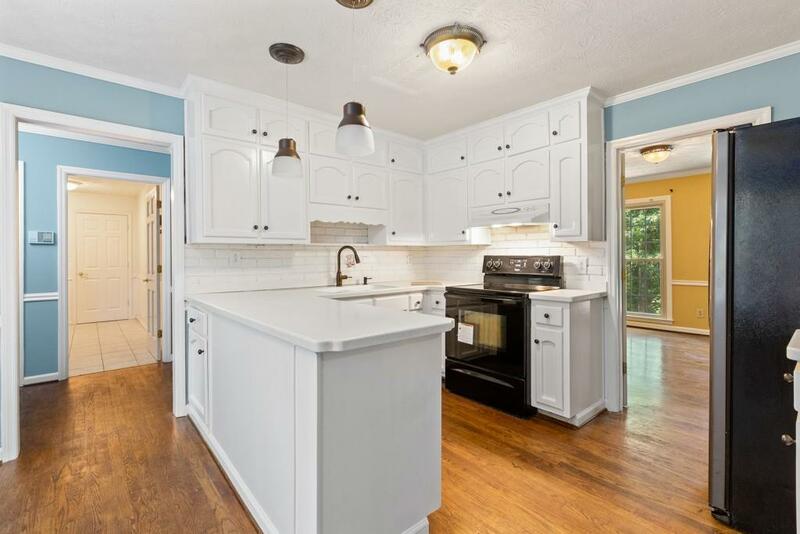 Updated Kitchen with Bayed Breakfast Area. 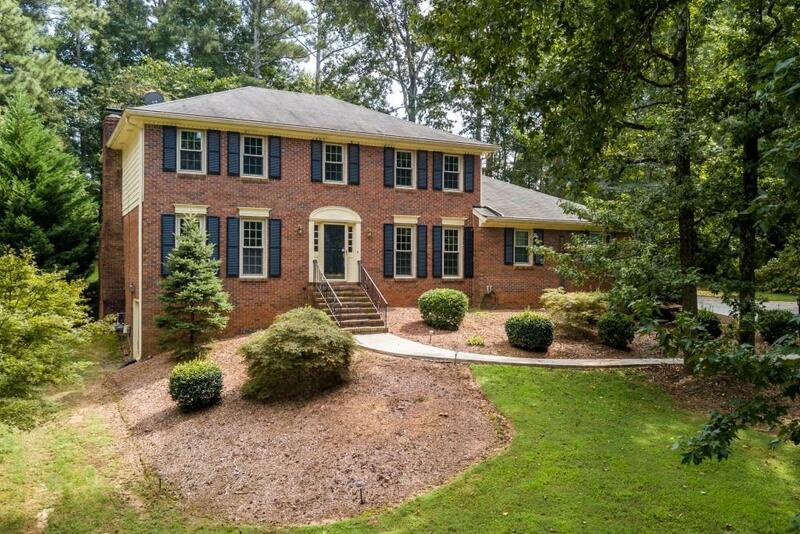 Second Floor Master Suite with Updated Bath, Three Additional Bedrooms with Shared Hall Bath. Additional Room great for Home Office or Nursery. 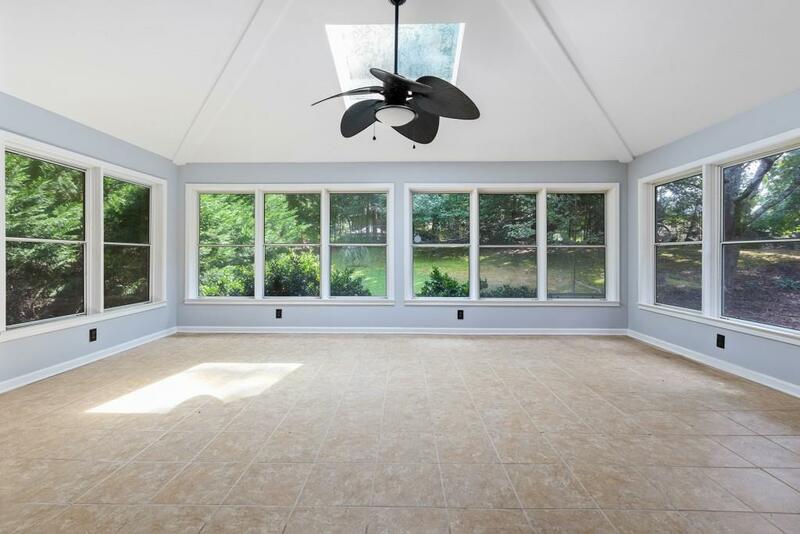 Full Finished Basement. Beautiful Private yard. New Driveway with Large Parking Pad, Freshly Painted and Move In Ready.